Despite the BTC price drop, the owner of a $ 3 million palazzo in Valletta, Malta, refuses to accept anything but Bitcoin. The owner of a $3 million palazzo in the heart of the capital city of Malta will only accept bitcoin for the sale of the property. 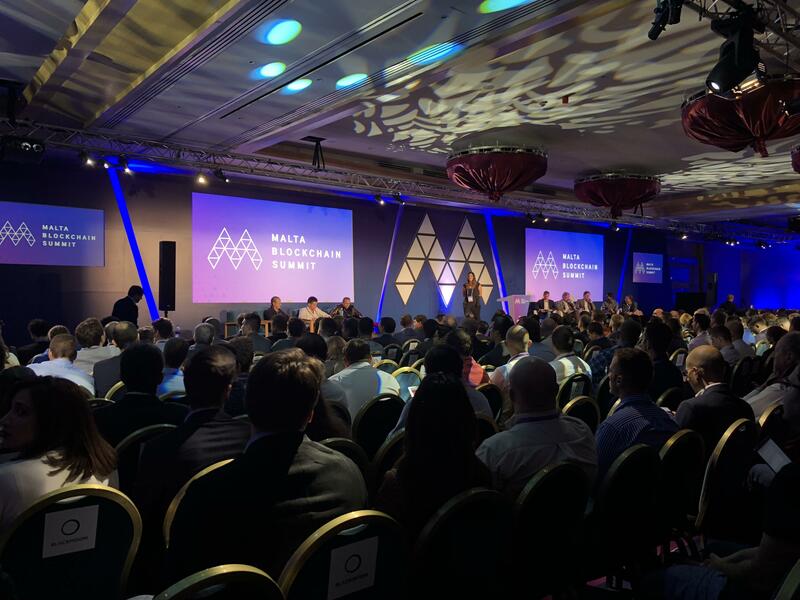 Anyone else at the Malta Blockchain Summit? Listen to the Prime Minister of #Malta aka “The Blockchain Island”, an EU and Eurozone member country say to UN General Assembly: “Blockchain makes cryptocurrencies the inevitable future of money”. 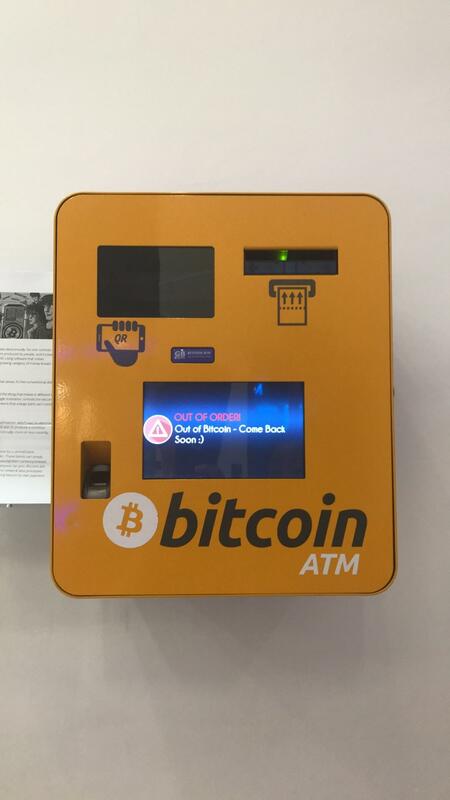 Traveling to Malta and finally come across my first bitcoin ATM! Out of service but glad to see it nonetheless.